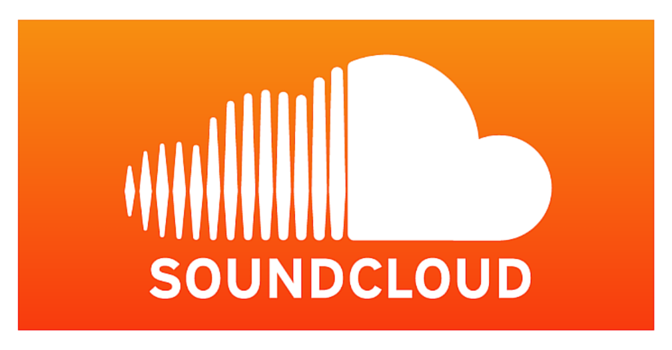 Soundcloud is an audio platform used to distribute, stream, record, & promote audio. The platform is not limited to music. You can find audio files on Audiobooks, Business, Entertainment, & News. Free – Upload up to 2 hours of audio & basic stats. Pro $6/month or $55/year – Upload up to 4 hours of audio, extensive stats, & see who is playing your tracks. Unlimited $15/month or $135/year – Unlimited tracks, everything from the pro option, & see where your tracks are playing from pages, apps, and social networks. Do you have any tips for using Soundcloud ? Please add them to this list. Please vote up or down any tips that are already here. Thank you! Do you know any Soundcloud alternatives? Please add the names of each tool to this list and help others to find them and try them out. Please vote up or down any alternative so we find the most popular ones. Thank you! We hope you enjoy (toolsname). To search for any other online tool please use our search box at the top of the page. If you have benefited from what you have learned here we hope you will consider sharing this page with your social media friends by using one of the sharing buttons out on the left. Thank you! If you have any questions about (toolsname) please ask in the comment boxes below either Google+ or click over to Facebook. If you know lots about (toolsname) or any other tool featured in Crowdify then please let us know in the comments as well. We will connect with you and give you editing rights. We often pay regular editors for their time.